We all probably hear so much about the accomplishments of today’s tech startups, however, the incredibly clever techniques hidden behind the other wing are not well known. From the early days of its establishment, Dropbox had to be very difficult to attract more users to use its services. Even in 2008, Dropbox had to run Adsense, they had to spend $ 300 to buy a user to buy a product worth $ 99. 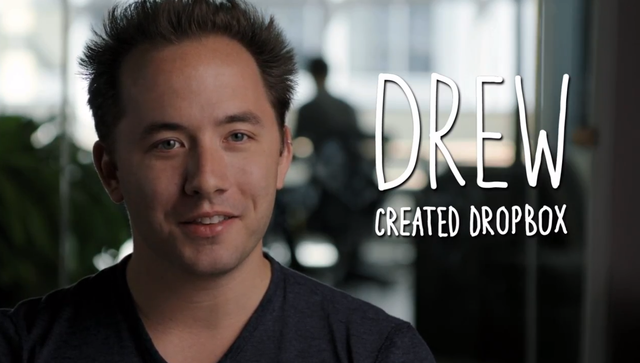 After much deliberation, CEO Drew Houston decided to do something really special. In particular, Drew filmed a video tutorial on how to use the Dropbox service and posted it to the Digg social network. This video is carefully refined to address community concerns. Because it was so fun, using so many good jokes, it quickly captured the hearts of users on Digg. Views go up dramatically. And in one night, Dropbox had more than 75,000 subscriptions, up 70,000 from the previous 5,000. Obviously, the use of interactive video is better than dry text. Also, after having a decent number of users, Dropbox also launched an ad campaign offering an additional 128MB of storage for anyone sharing about the service on Facebook and Twitter. This hit the customer psychology, than the “lucky draw lucky” and immediately gave the results. Only after 30 days, the number of Dropbox offers reached 2.8 million. Quora and reddit are considered the most popular user communities today, operating in the form of a questionnaire. However, few know that, before the possession of powerful users, both pages have gone through a period without a “ghost” count. Therefore, both Quora’s founders and reddit have come up with interesting ways to engage the online community. In particular, as Quora, the founder of this community site, has spent many months wondering and answering himself. From there, create big topics like today. With a little more hands, the reddit founder has created more “self-debating” virtual accounts, “stoning” themselves. In the link, they add “username” to create a feeling that different people are debating. Reddit co-founder Steve Huffman said that they had to do so over the course of several months to attract enough users to join the discussion. In particular, the general point of both sites, is that they do not spread the user to different topics, only focus on a few main topics. Therefore the community will feel more crowded. Initially, reddit had no subreddit, and Quora only focused on technology. 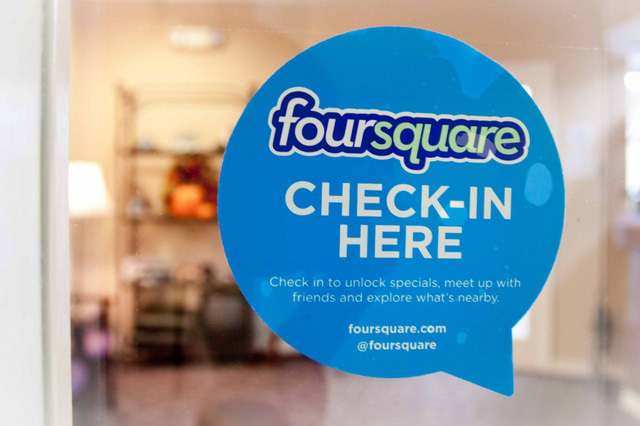 Foursquare uses the concept of regular location apps, but they add a few really compelling features that appeal to users. The most prominent feature is the Badge Medal. Checking in at many different locations, getting as many Badges as possible to advance to the “Market” (Mayor) has made the user really enamored.